Taekwondo- a real talent of India | what do you think? Championship is organised by Warrier Taekwondo Academy, Under the ages. Cash price will be given on some specific wait category, If you need to know about more information of the championship, Please contact to Mr. Raghvendra Singh at +91-9990314332, or Mr. Ravinder Kumar at +91-9810921744. Championship will also open form fresher categories for Color and Black Belts. Championship has given more attractions to Coaches like as Track suits for more than 49+ entries and lunch to all coaches and officials. Talkatora Road, New Delhi, , RML Hospital, New Delhi. When are the Sports benefits? 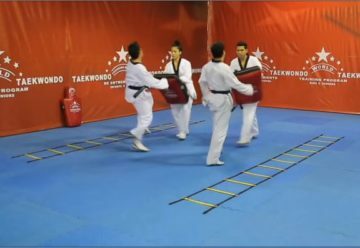 © Copyright Challengers Taekwondo Academy. All rights reserved.